 The Society for Human Resource Management (SHRM) is the world's largest association devoted to human resource management. Representing more than 250,000 individual members, the Society's mission is to serve the needs of HR professionals by providing the most essential and comprehensive resources available. As an influential voice, the Society's mission is also to advance the human resource profession to ensure that HR is recognized as an essential partner in developing and executing organizational strategy. Founded in 1948, SHRM currently has more than 575 affiliated chapters within the United States and members in more than 140 countries. Visit SHRM Online at www.shrm.org. 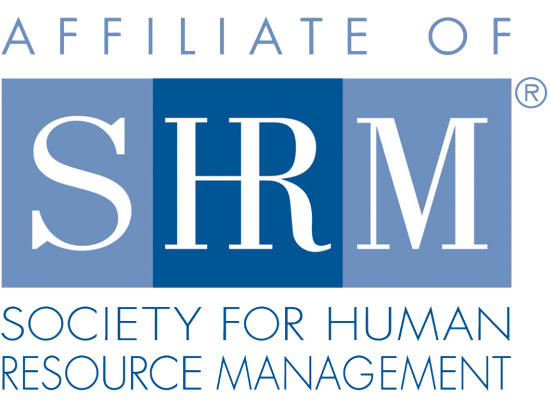 The Louisville Chapter of the Society for Human Resource Management (SHRM) is proud to be among the more than 575 professional SHRM chapters. The Louisville Personnel Association, as LSHRM was first called, was founded in 1940. The organization's name was changed to the Louisville Society for Human Resource Management (LSHRM) on July 1, 1992. LSHRM is committed to excellence in the practice of human resource management and is Kentucky's largest professional human resources organization with more than 500 members; LSHRM is also affiliated with local student chapters. Chapter members are encouraged to join the national organization of SHRM, but national membership is not a requirement for Chapter participation.